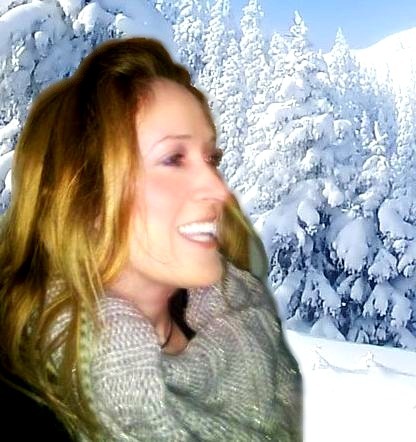 Donnaleigh's Tarot blog encourages you to connect with your deck and introduces you to Tarot insights and Lenormand techniques. 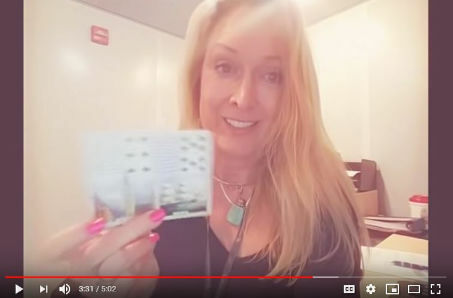 From Speed Blogs to Vlogs to Tutorials & Techniques, we're your one-stop tarot & Lenormand time-out. 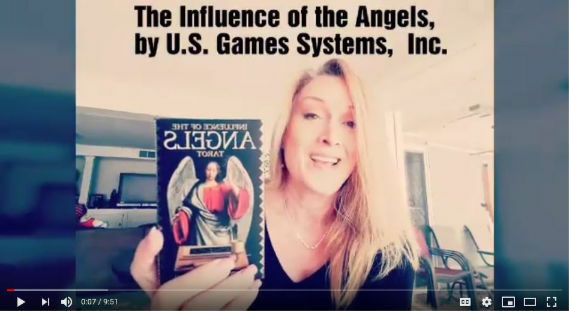 published by U.S. Games Systems, Inc.
versus the Tower card in Tarot. 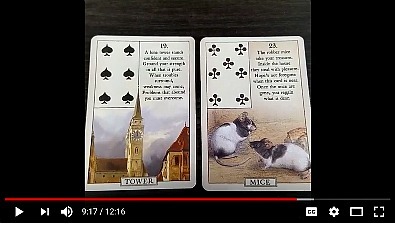 Does the Lenormand Tower destruct? 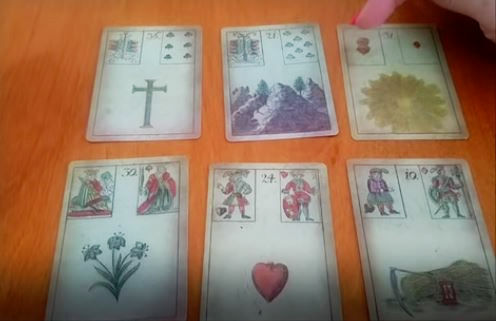 Lenormand Reading: What would happen if they started a relationship? "What would happen if they started a relationship?" 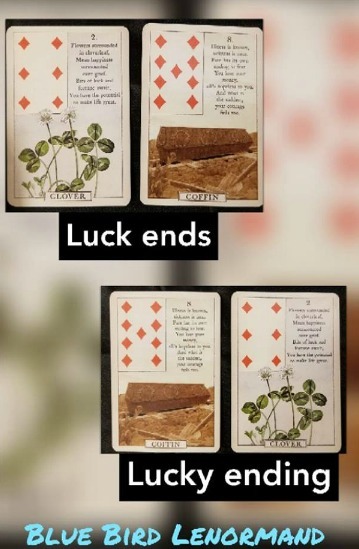 Lenormand reading, double line of three, featuring the Game of Hope Lenormand. 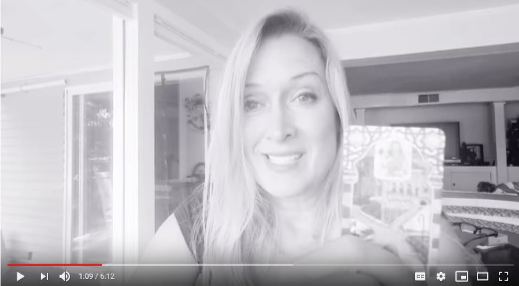 Thanks to all who are inquiring about the release date of my Lenormand how-to book. 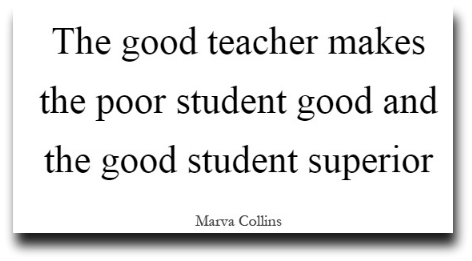 The Importance of Good Teachers. 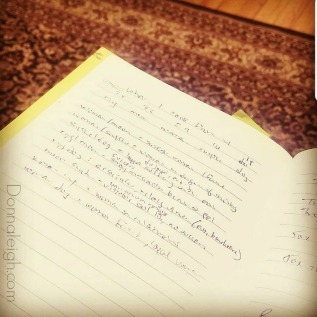 I thought I would share something personal with you. 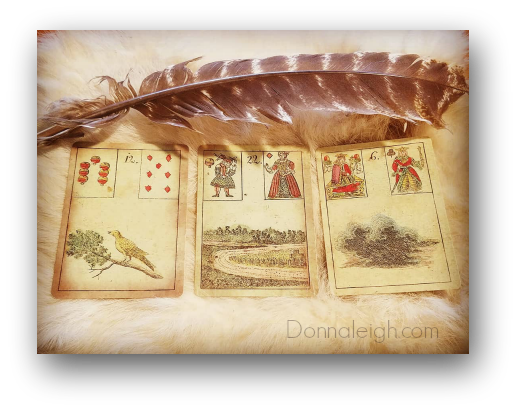 Deck featured: Blue Bird Lenormand, 2nd edition.